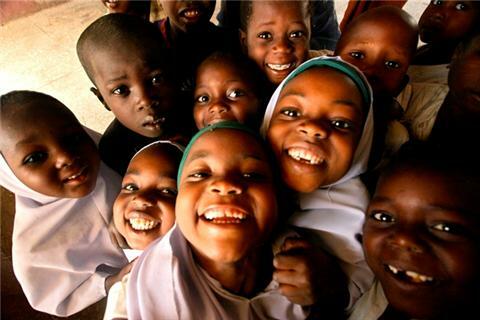 Polio remains endemic in three countries Afghanistan, Nigeria and Pakistan. Until poliovirus transmission is interrupted in these countries, all countries remain at risk of importation of polio, especially vulnerable countries with weak public health and immunization services and travel or trade links to endemic countries. 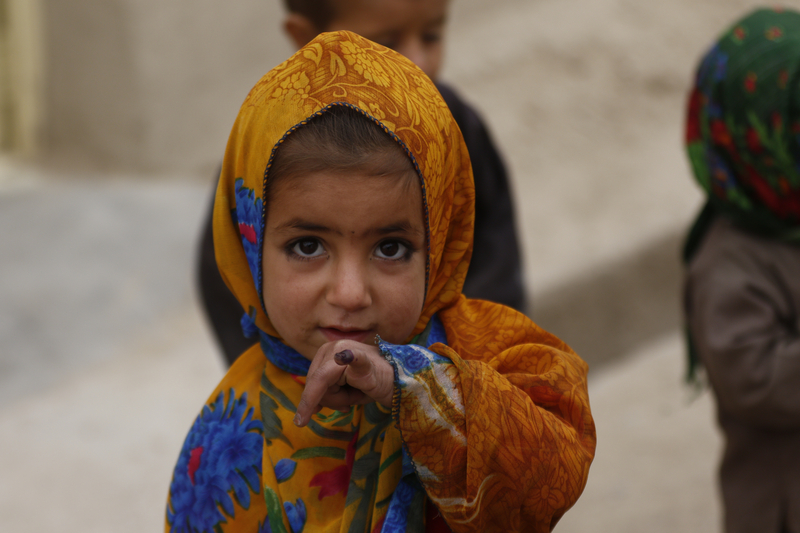 The Global Polio Eradication Initiative is focusing on reaching every last child in Afghanistan with vaccines, strengthening surveillance for polio and maintaining the programme’s neutrality in a complex landscape, while ensuring financial resources and technical support at all levels. In Nigeria, the Global Polio Eradication Initiative is focusing on refining surveillance so that no virus is missed and on closing immunity gaps so that the virus finds no child to infect. Maintaining the strong national movement against polio is one of the programme’s priorities. 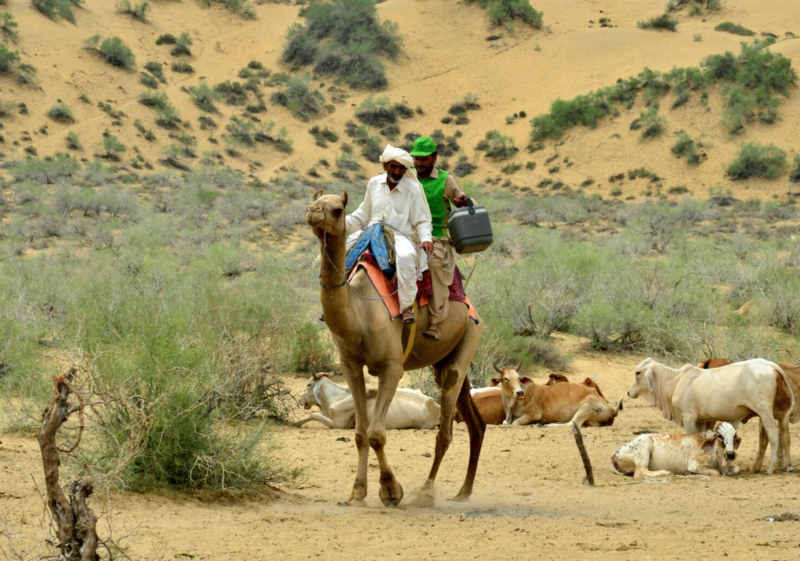 The Global Polio Eradication Initiative is focusing on ‘every missed child’ in Pakistan, ensuring even the most vulnerable communities are served with vaccination services. Strengthening surveillance and maintaining political commitment, financial resources and technical support at all levels are other programme priorities.